Discussion in 'Off Topic' started by Fixious, Jan 8, 2013. 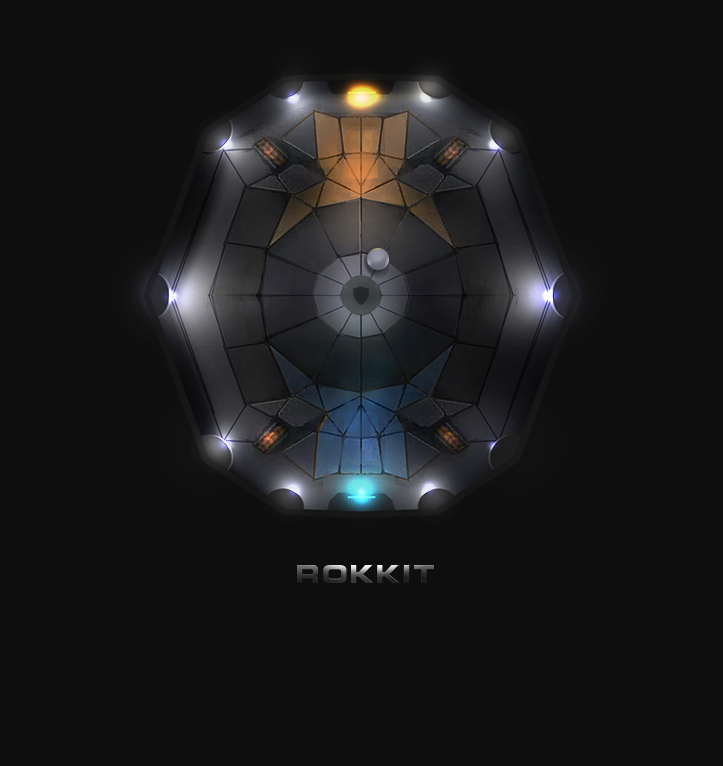 Me and D4D messing around in a Pre-Alpha version of Rokkit. Stubbsy, Armageddon, stefygraff and 1 other person like this. Give us more info! More info I say! The goal is to try and release a new pre-alpha version every 1-2 weeks with updates and fixes etc. stefygraff, IzRaPiDz and Fixious like this. Keep up the good work, KaoticS. Zante.. so noob. does all wrong. so i guess it stopped? I hope not. Does anyone know what's happening? It would really be a shame if it has come to a halt. This appears to be sorta alive again. Yar, he's uploading some progress videos too. Glad to see it's still in the works. Did they try going the route of Legions Overdrive and striking a deal with IAC? Is there any reason not to try it?